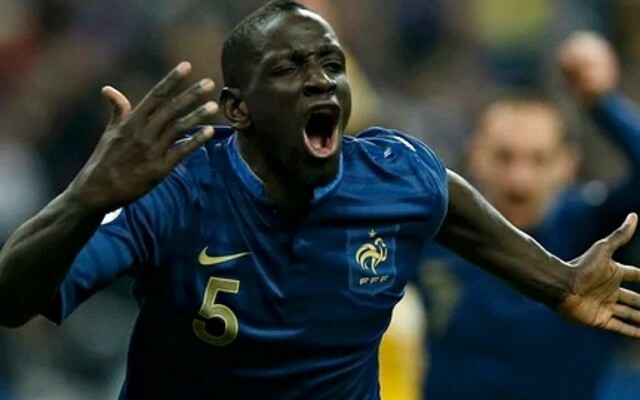 Tonight should be the biggest match of Mamadou Sakho’s career so far. The Liverpool centre-back was left out of France’s Euro 2016 squad in the aftermath of his failed drugs test in April, only to be cleared by UEFA of a doping offence on Friday. Les Bleus are preparing for what should be an epic final against Portugal in front of their home fans at the Stade de France, but UEFA have robbed Sakho of that opportunity. But being the incredibly classy guy he is, Sakho made what must have been a difficult visit to his international teammates to wish them luck ahead of this evening’s showdown. According to the Echo, Sakho is now considering whether to take legal action against UEFA after they dismissed the case against him following last week’s disciplinary hearing.